Our team has been working hard on the newest version of TMS Advanced Charts v2.5. The TMS Advanced Charts is a feature-rich set of components for creating applications with DB-aware or non DB-aware, GDI or GDI+ business, financial, statistical or scientific charts. 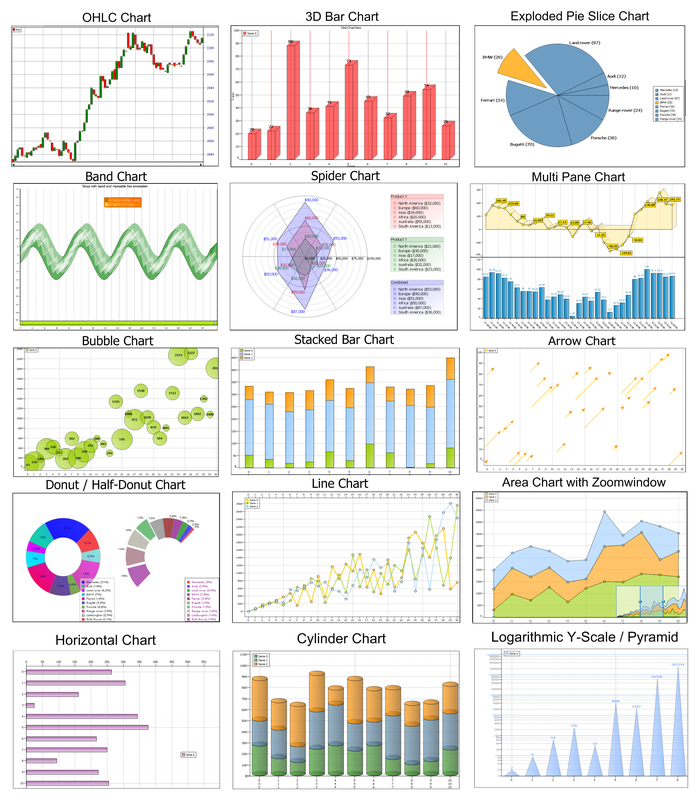 It includes a wide range of chart types: : Line, Bar, Area, Pie, Spider, Donut, Band, Stacked Bars, Stacked Area, OHLC, CandleStick, Histogram, Bubble, Error charts in single or multi-panes configuration with scrolling, scaling, splitter, drag & drop, synchronized scrolling with mouse or keyboard. Active registered users can obtain the newest version free after login on our website.